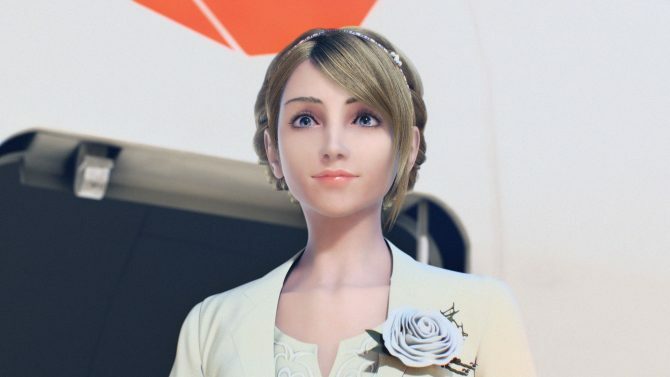 Bandai Namco published a new Ace Combat 7: Skies Unknown trailer, teasing the new content that will be added to the game via DLC. Coming early summer 2019, the DLC will include 3 new original aircraft not based on real-life ones, and 3 new missions. 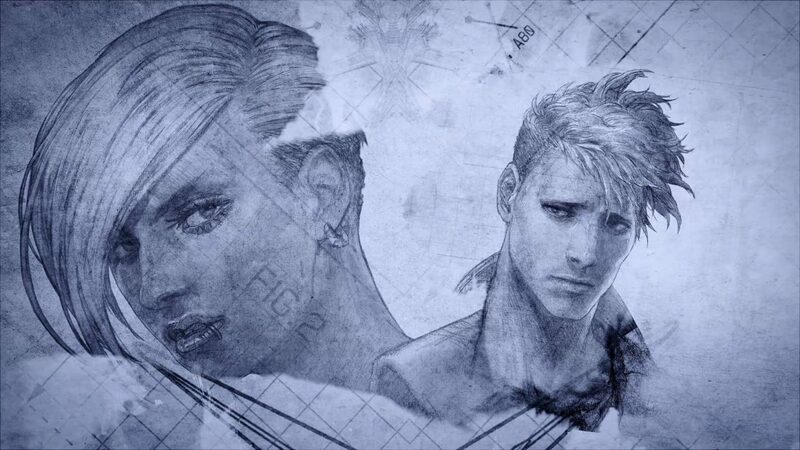 Those who bought Ace Combat 7: Skies Unknown‘s season pass, which contains these DLCs, will also gain access to a music player mode in the game. The season pass teaser trailer is quite enigmatic and features what seems to be a student, trying to write some reports, but being unable to find the right title. Appealing, and yet not clickbaiting. Revealing as much as possible but not everything. And of course, character limits. Yeah, I know that feel. And so, the enigmatic student asks help from “Alex” via chat, probably another student, and the two start brainstorming titles ideas. It’s not farfetched to think those tiles are related to the themes of the missions which will be added with the season pass. Some characters are teased at the end as well. Another interesting point is how the report writing character’s name isn’t shown, and their handle is instead some sort of code: 00815674E. Maybe I’d get it if I actually played Ace Combat 7. Hopefully, I’ll get to it soon. Another note, this is the Japanese version of the season pass teaser trailer, as the English version isn’t out yet. 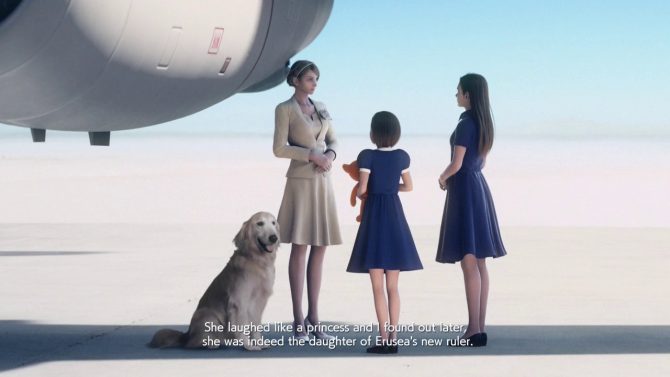 However, just like nearly every Japanese official Ace Combat 7 trailer, they used the English version of the game with Japanese subtitles, so fear not. Pretty much only the opening movie trailer got a Japanese dub version shown. 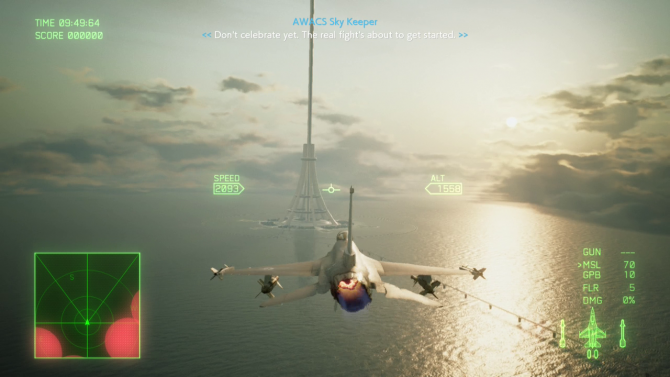 Ace Combat 7 sold very well around the world, though the PC version of the game is facing criticism because of its lack of support for many flight sticks. A certain dog in the game also got very popular, launching tags like “jpegdog” or “jpeg?” on Twitter. 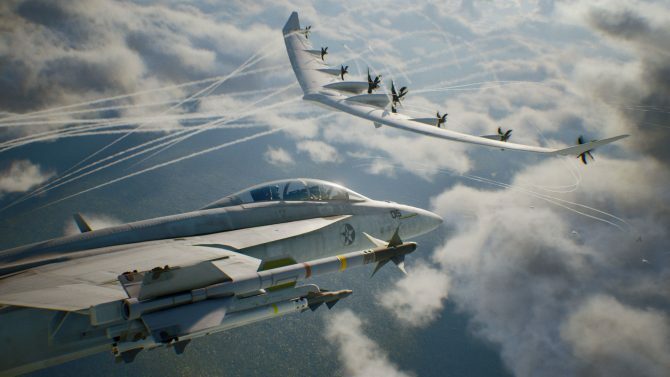 Ace Combat 7: Skies Unknown is out now on Xbox One, PlayStation 4 and PC via Steam. You can check our review and around 30 minutes of gameplay we’ve prepared. The game also has a VR mode, but as of now, it is exclusive to the PlayStation 4 version of the game, playable with PlayStation VR.